Paper Cat Press is a curated online bulletin board for artist opportunities, creative campaigns, and tips for modern freelance illustrators. 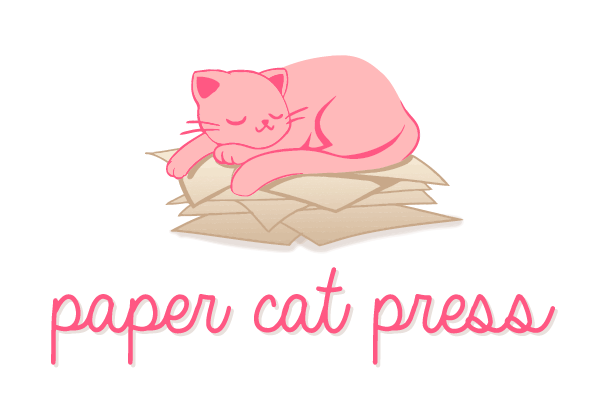 Paper Cat Press is run by Leanna C., a comic artist and illustrator with a penchant for sharing opportunities and encouraging creators. You can support her work by buying her a coffee or tipping via Paypal.